A video game writer specializing in Xbox consoles and video games. Sometimes Xbox One games and apps don't function as they should. They may crash to the dashboard or not even load when you select them. The splash screen for a game or app might come up, but then it will just hang and eventually go back to the dashboard. Sometimes games run poorly, you can't load a profile, or maybe the Wi-Fi isn't working right. Fortunately, a simple method can fix all of these problems: a full system reboot. The instructions here apply to the original Xbox One, Xbox One X, and Xbox One S.
Normally when you turn off your Xbox One, it just goes into a low-power standby mode. You can say "Xbox, on" to Kinect the next time you want to use it, and your console will boot up super fast. Fully turn off your console by holding down the power button on the front of the system for several seconds. You'll be able to tell that it is fully shut down because the light on the power brick will be amber instead of white. Turn your Xbox One back on. You'll have to either use the power button on the system or the controller; the console won't turn on with Kinect in its fully powered down state. Once your system boots up, everything should be working properly. Rebooting your Xbox One works for the same reason that rebooting your PC is the first troubleshooting step for a lot of computer problems: your computer gets bogged down with processes the longer it is running, and refreshing the system every once in a while keep things moving more smoothly. The Xbox One is the same way. Rebooting obviously won't solve certain problems, such as a bad disc drive; however, when a game or app suddenly stops working, or Kinect stops responding to voice commands, doing a full power cycle on the Xbox One should be your first step toward a solution. Sometimes system functions are affected by Xbox Live's status. To check whether Xbox Live is up and running properly, check out xbox.com/support. You can see the status of Xbox Live in the upper left-hand corner of the page. If your Xbox One is not powering on, the problem could be with the console itself or the power source. If you can't turn on your Xbox One with the controller, the problem might be a syncing issue. Try pressing the power button on the console to rule that out. Next, make sure everything is plugged in properly and check the light on your power brick, which should be solid white or orange. Otherwise, you need to order a replacement. If the power supply is working properly yet your Xbox One still won't turn on, you should contact Microsoft. 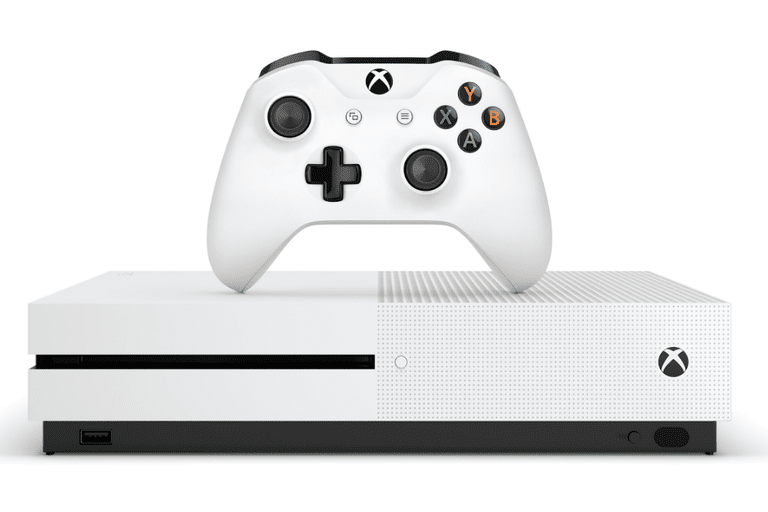 You can register your Xbox One through Microsoft’s website to expedite technical support for issues that are still covered under warranty. Locate the content in your applications list. Press the Home button and select Uninstall. Once finished, go to your uninstalled applications in your library to reinstall the film. Wait for the game or app to install and see if reinstalling has rectified the issue. System updates can sometimes cause problems for specific games and apps. Check online to see if other people are having the same problems to figure out what your next move should be. If simple solutions don't fix your problems, you may need to send in your console for a repair. The Xbox One is a much sturdier and more reliable system than the Xbox 360, but if you need to have it looked at, either call 1-800-4MY-XBOX (in the U.S.) or go to the Xbox.com support section. Did You Know You Can Control Your Xbox One With Your Voice?